HempMeds® Kicks Off Convention Season with Stop in Baltimore – Cannabistical: of or concerning cannabis. 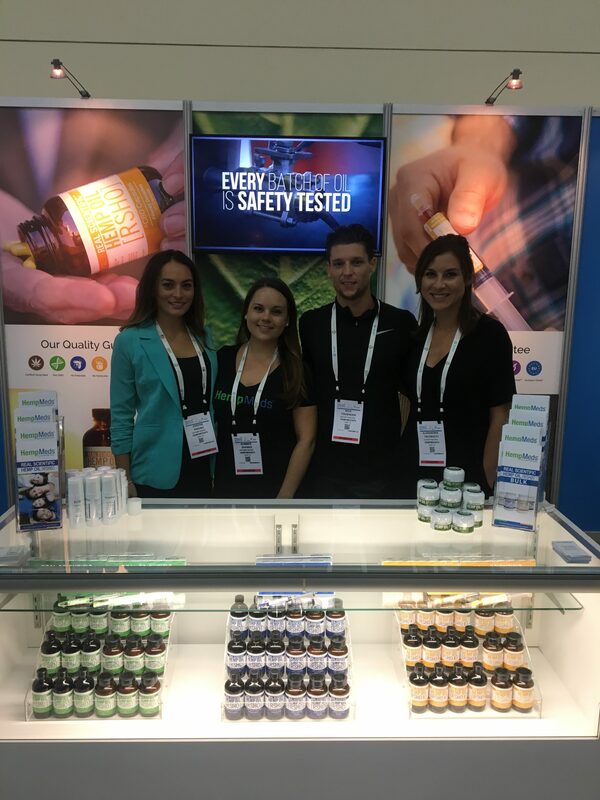 HempMeds® hosted a booth on the event’s expo floor where the company’s team demonstrated CBD products from popular brands like Dixie Botanicals® and Real Scientific Hemp Oil (RSHO ) and answered attendee questions one-on-one. HempMeds® is already the trusted source for CBD for thousands of customers in the U.S. and internationally because of the safety and consistency the company’s pure hemp oils. All HempMeds® CBD products are made using non-GMO hemp grown free of chemical fertilizers, pesticides, and herbicides on European farms. This high quality standard is further established through HempMeds® Triple Lab Tested process, the first-of-its-kind in the hemp oil industry. The post HempMeds® Kicks Off Convention Season with Stop in Baltimore appeared first on Medical Marijuana, Inc..